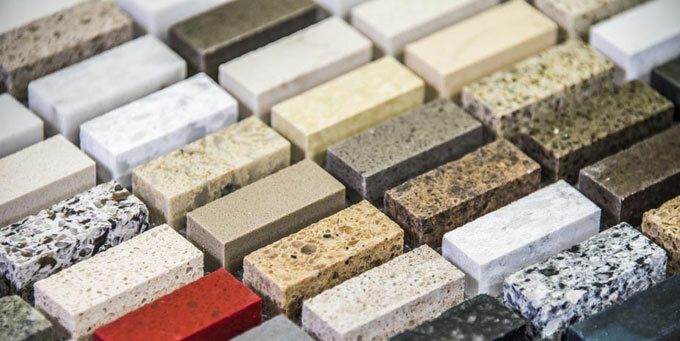 You should expect that once you have picked your granite or quartz worktop and it has been installed it would look as good as it did in the showroom. 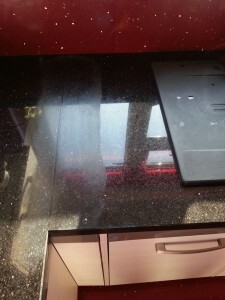 However, we have been contacted by dissatisfied members of the public who have decided to obtain worktops from a supplier purely based on price and have been very unhappy with the product that has been installed. The lack of attention to detail from some suppliers and the use of sub-standard materials can turn customers dreams into a nightmare. 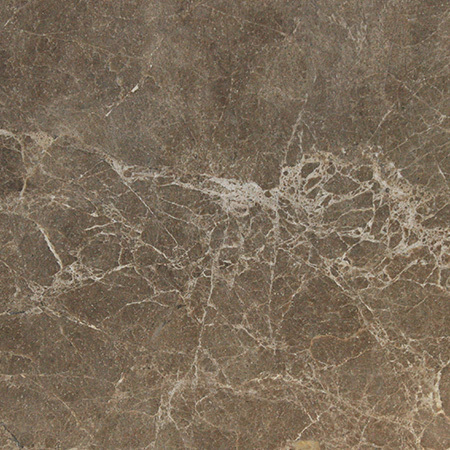 In the sixteen years we have been trading, we have honed our craft and pride ourselves on being one of the best manufacturers in the stone industry. It is worth paying for quality because quick and cheap can be costly in the long run as some people have sadly realised. We can renovate and fix almost any botched or ageing installation. 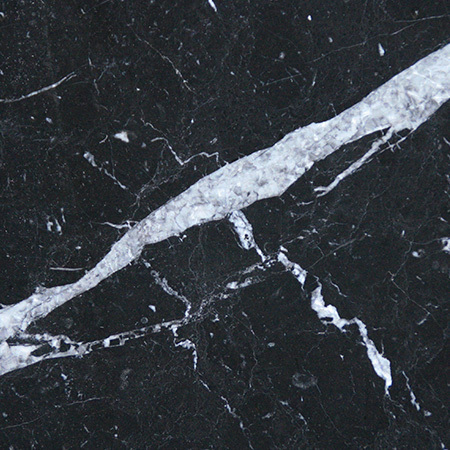 We understand that buying a granite worktop is a long term investment for any home and you should expect a good quality end product. 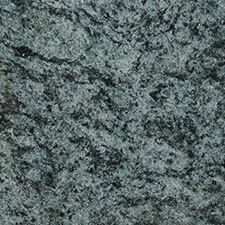 You count on the right measurements and good installation of any granite or quartz worktop. 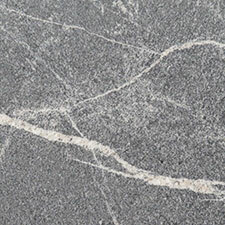 After installation you should look for the fitters to apply a granite sealer and explain how to care for your new worktop. 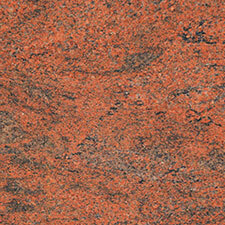 This is what really brings the stone to life and this is where we have seen many granite worktops fall short. 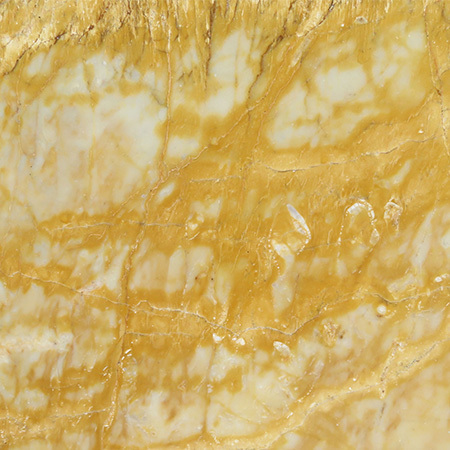 This is a crucial part of a professional worktop installation and if done wrong can make the countertop look smeared, stained and undesirable. 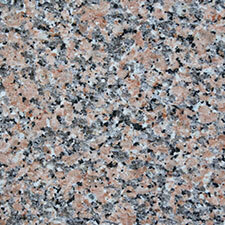 Granite is extremely hard wearing. It will last for years and will not get scratched by knives or other kitchen gadgets. Furthermore it’s naturally heat resistant and won’t be damaged by hot saucepans or kettles and is resistant to most substances and liquids if sealed correctly. 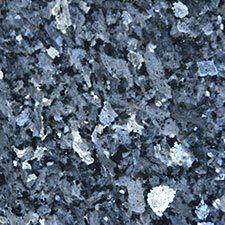 Aftercare is crucial if you wish to maintain a beautiful granite or quartz worktop and keep it looking its best. 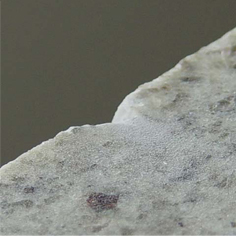 Abrasive and acidic cleaning products can sometimes damage granite or quartz worktops and as such please read the care labels on any cleaning products you may use on these worktops. 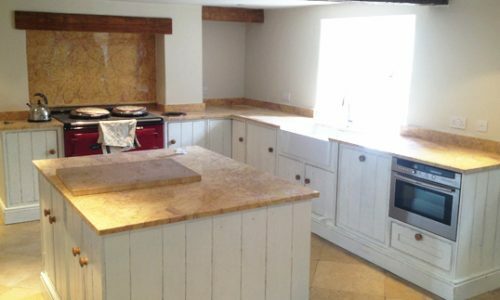 Here you can see pictures of a kitchen we were asked to look at that another stone supplier had installed. 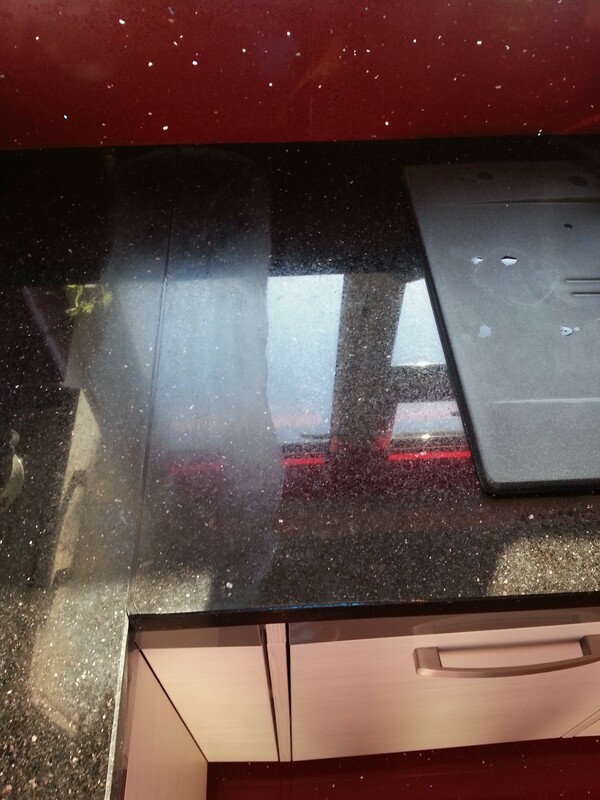 It is apparent that they had installed the worktops with the joints lipping and then attempted to grind the surface flat and re-polish. The damage is so bad that there was nothing that we could do to rectify this very poor workmanship. The clients had paid the supplier up-front before installation and then were told that the worktops were acceptable so no money would be refunded by this “cowboy” outfit. 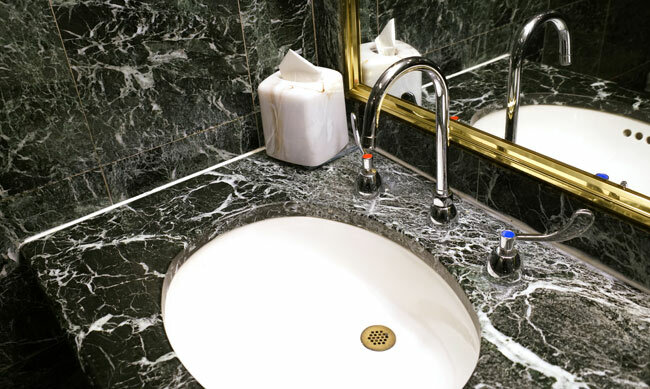 At Surrey Marble and Granite we can provide you with a comprehensive care kit which will ensure your granite worktop stays in perfect condition. 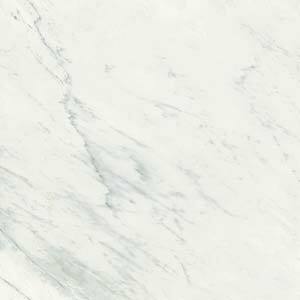 Contact us today if you have any questions about anything we have covered in the post or if you would like help with your worktops. 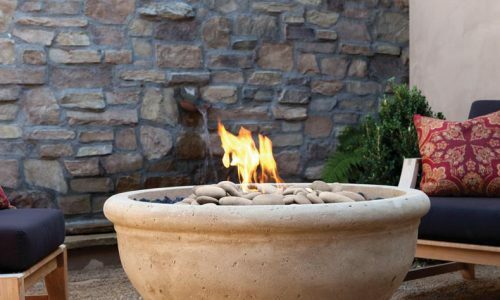 Don’t wait for summer to use your patio! 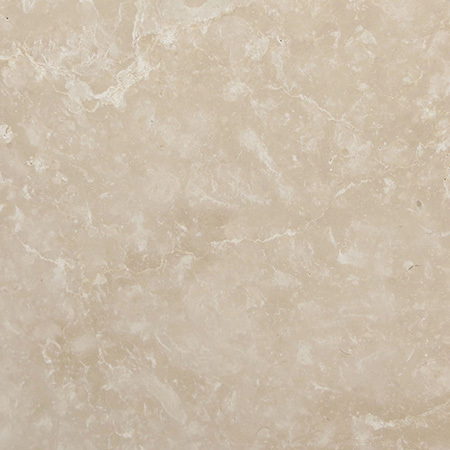 Outdoor spaces can be used all year round, particularly if they’re made of easy to clean materials, such as natural stone flooring. Keep your stone tiles swept clean of leaves and dirt, then you’ll be ready to make the most of the space when the sun shines. Here are four top ideas for having a bit of fun in the garden in winter.